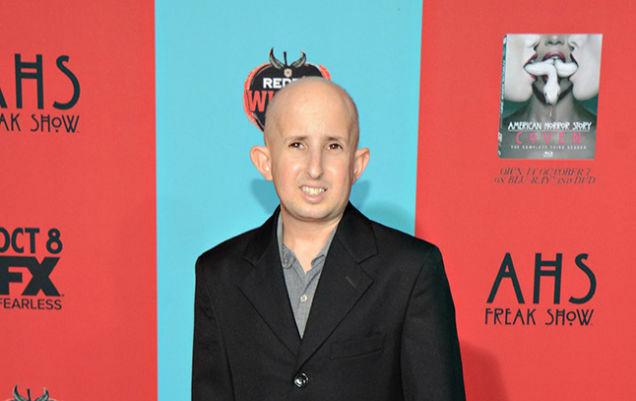 Ben Woolf, an actor on American Horror Story, has died, the Associated Press reports. Woolf was hospitalized last week after being struck by a car. Publicist Zack Teperman told the AP that the 4'4" actor's family was at his side when he died Monday afternoon at Cedars Sinai Medical Center in Los Angeles. The AP reports that the driver stopped at the scene on Thursday night after Woolf was struck by the car's side mirror. TMZ reported that cops said they didn't ticket the driver because Woolf was jaywalking at the time. Woolf was 34. 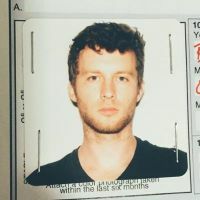 He had been an American Horror Story cast member since 2011.